In the first episode of Bill Nye’s new Netflix show, Bill Nye Saves the World, model Karlie Kloss and Brooklyn rapper Desiigner (if you don’t know who he is, you definitely know his hit song, “Panda”) talk about climate change awareness. 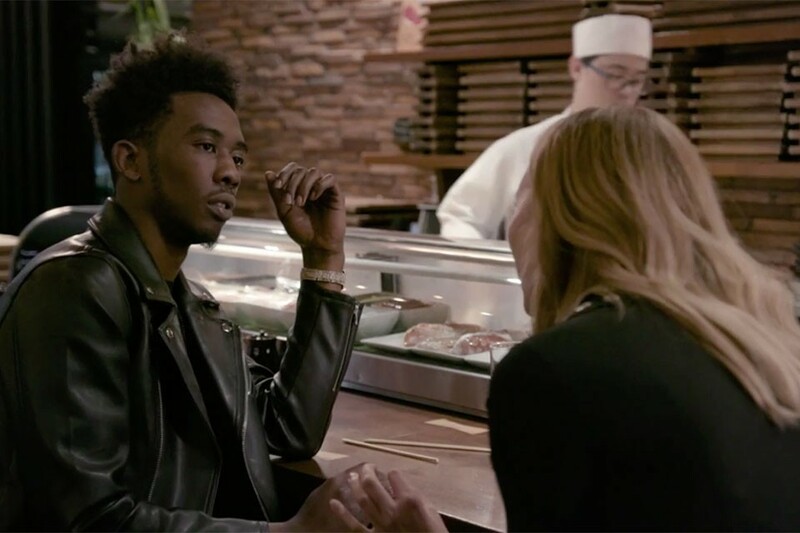 In a nutshell, Desiigner walks throughout New York City, trying to buy chocolate, sushi and coffee, but every time he goes to grab it, Karlie shows up to tell him about issues surrounding where cacao plants are grown, fish stock depletion and China’s diminishing bamboo supply, offering Desiigner black jellybeans as an alternative. Watch it for yourself above! Bill Nye’s show premiered on April 21st, and will include other high-profile guests, like Steve Aoki and Joel McHale.